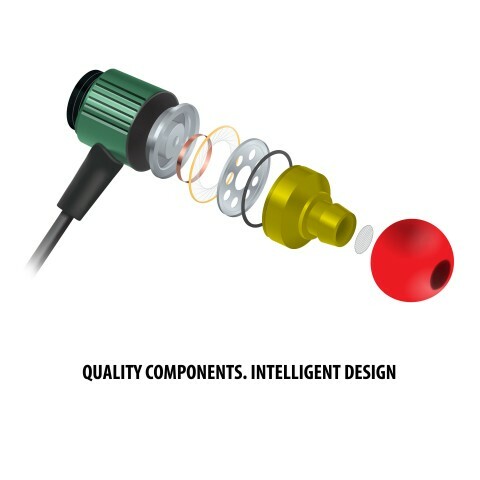 With the AudiOHM RNF, we set out to deliver the most durable pair of earbuds you’ve ever owned. 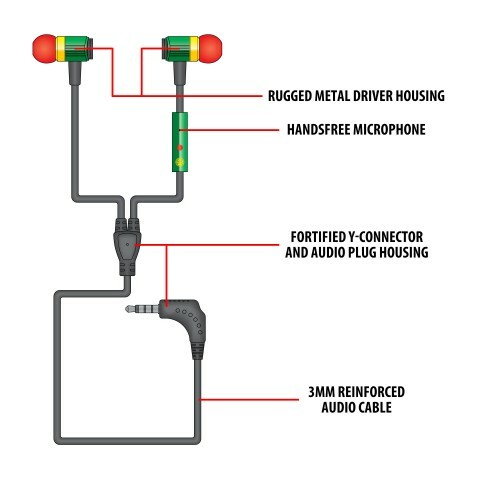 By reinforcing our heavy-duty 3mm cabling with advanced aramid fibers and using durable metal driver housings, we've made it a reality. 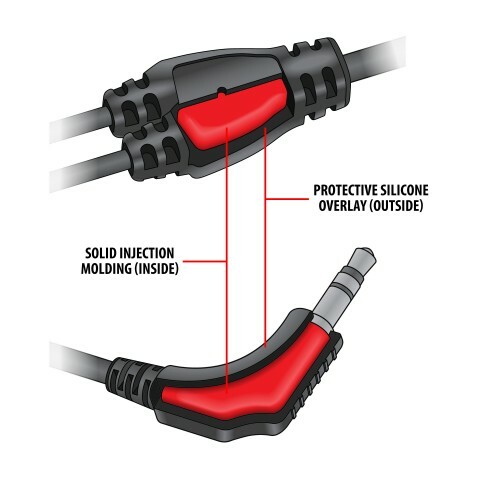 The Y-connector and 3.5mm plug housing (common breakage points) were designed with solid inner injection molding and a soft, shock-absorbing silicone outer layer. The RNF's were made with miliatry grade materials used in body armor so you can be assured they are built tank tough! 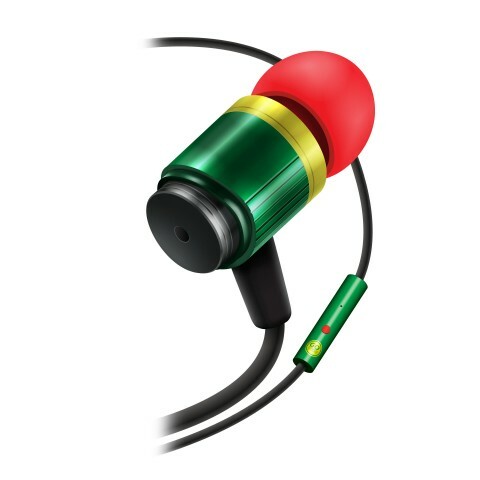 Enjoy high-quality audio playback from the AudiOHM RNF’s 9mm stereo drivers. 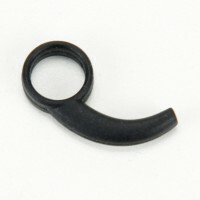 Three sizes of soft silicone ear gels ensure a comfortable fit with excellent noise-isolation. You can also pause and play your audio, pick up or make calls, and activate your phone’s voice controls with the in-line handsfree microphone. Customer satisfaction is our top priority. And we’re so confident in the durability of the AudiOHM RNF headphones that every pair is backed with a limited lifetime warnanty. Replacement ear buds are made of comfortable silicone, provide noise-isolation and are interchangeable with 3 sizes - Small, Mediu..